English soccer team, Stoke City, were playing an English Premiere League game at Chelsea in London. Two Stoke fans traveled several hours to the game and arrived at the stadium only to realize that they had left their tickets on the bus. The bus was locked for the duration of the match. 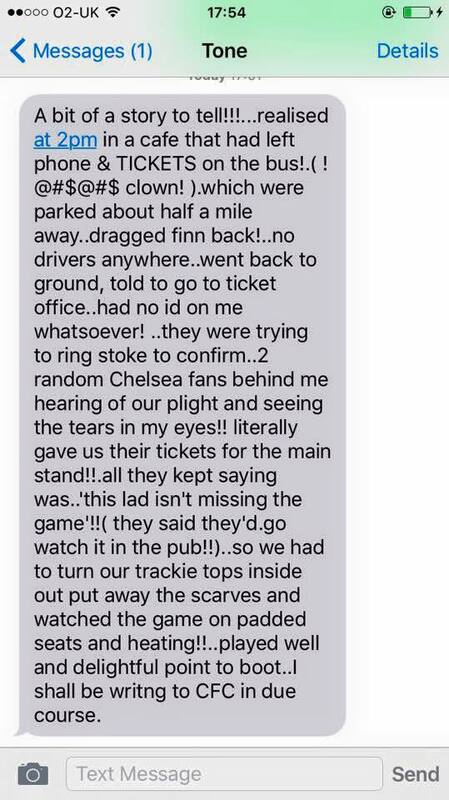 Two Chelsea fans overheard their plight and insisted on giving the two Stoke fans their tickets for the match. The Chelsea fans said they would watch the match in the pub. 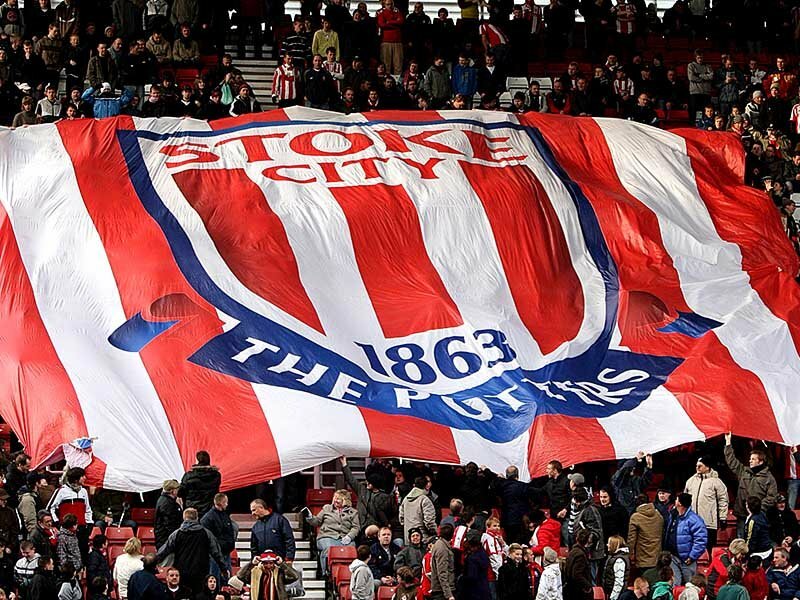 The Stoke fans were thrilled of course and posted their story on social media. There was a fantastic response on social media. It’s important to understand that there is often negative publicity about soccer fans and how they behave towards each other. Positive actions are many more times powerful than negative ones. A single act of kindness reverberates throughout the whole creation even if it doesn’t get reported on social media! Here is the original social media post by one of the fans.